"Casa Davalos"....Montgomery Estates vacation rental home! 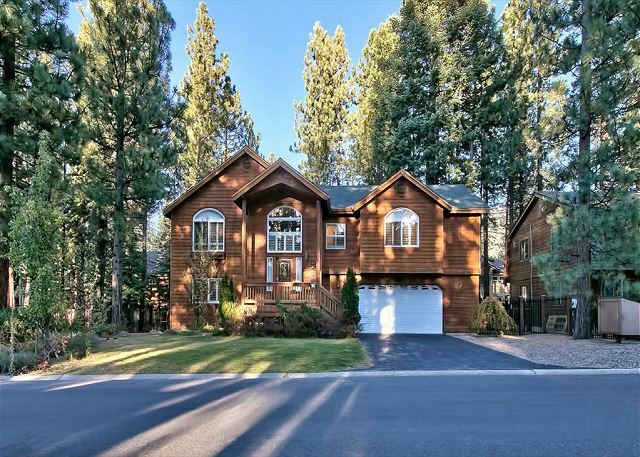 This mountain home features 4 bedrooms, 2.5 baths, huge great room and a large gourmet kitchen. Where Eagles Fly-An impeccably maintained 3 bedroom home with hot tub, family room with a bumper pool game. The upstairs great room is designed to take in the forest views or relax in front of the gas fireplace on a snowy day. Beautifully decorated peaceful Tahoe retreat. 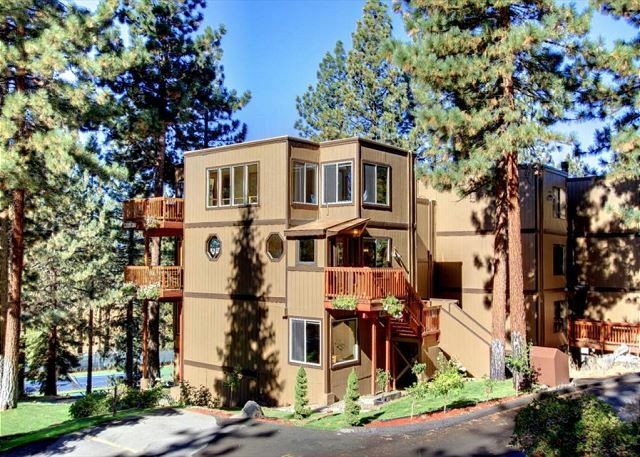 Fantastic four bedroom, 2.5 bath home located in a quiet peaceful neighborhood on the Tahoe Keys lagoon.. 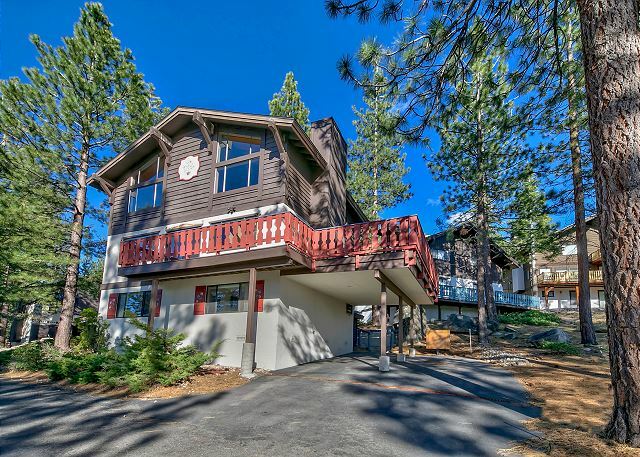 This beautiful mountain home that has been tastefully furnished and decorated to accomodate a family getaway to the mountains. 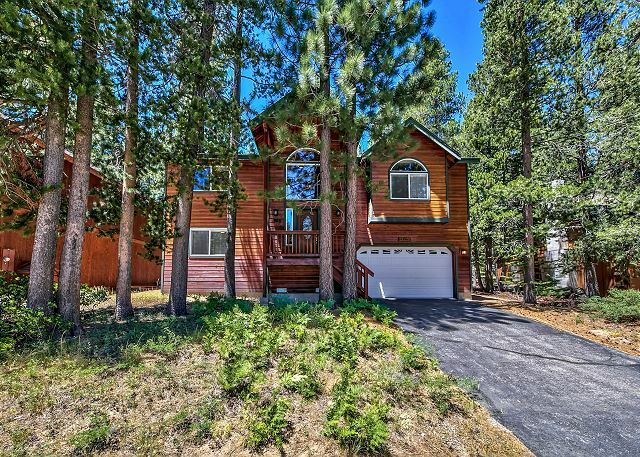 TheToppewetah Pines Retreat t is an upgraded, beautifully decorated 3 bedroom. 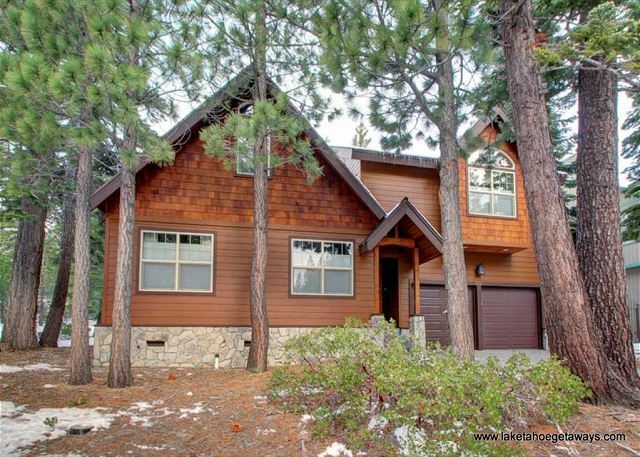 This upscale mountain home is located in a peaceful and quiet neighborhood in South Lake Tahoe. 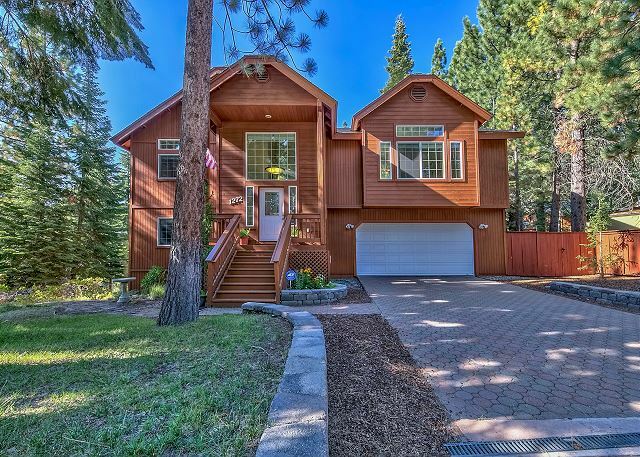 The gorgeous home is located in a quiet neighborhood out side the City limits of South Lake Tahoe close to world famous mountain bike trails and hiking trails.